BSF uses the U-age-group system. U6= age 5 Stay on this page for all your info. Learn to cross-country ski. We focus on the fundamentals of skiing: agility, balance, and coordination in a fun and supportive environment. We teach classic (or diagonal striding) technique, including double poling and double-pole kick, through games, drills, relays and other fun activities. Kids work with U.S. Ski & Snowboard-certified coaches in groups of the same age and ability to build confidence and skills. 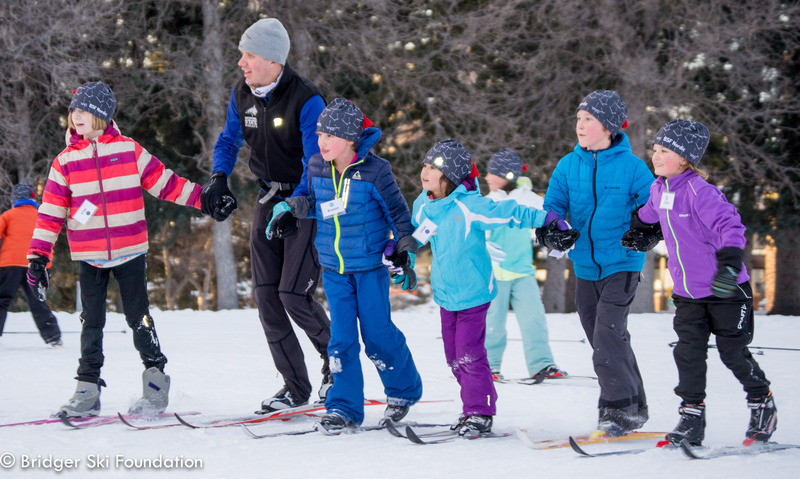 These 5-7 year olds will have a blast learning to ski with friends during this 8-week introductory program. No prior ski experience necessary. Children are placed into groups based on age and ability. Proper equipment is required. U6 & U8 Intro skiers only need one pair of classic skis. Classic skis: We do not recommend three-pin bindings, as they tend to rub against the tracks and make it harder for the skis to glide. Waxable or waxless (or "fish-scaled") skis are fine. Skis should be roughly up to a child's wrist when their arm is extended over their head. Classic poles: should reach between the armpit and the shoulder. Clothing: We recommend that skiers dress in layered clothing that does not restrict movement and prevents overheating but still protects them from the elements. Multiple layers are better than one thick, insulated layer. New Equipment may be purchased at Bangtail Ski Shop, Homestake Lodge, REI and Bob Wards. Leasing: We've been informed that Round House Sports now offers a leasing program for classic cross country skis. Bozeman kids are a hardy bunch. Lessons will only be canceled due to extreme temperatures. Coaches will make those decisions as necessary. Sessions will not be canceled or postponed due to lack of snow or snow conditions; instead, we’ll communicate instructions for dry-land training (ski-specific activities for outside when snow is not available). We do not have make-up days, for either sickness or weather-related cancelations. 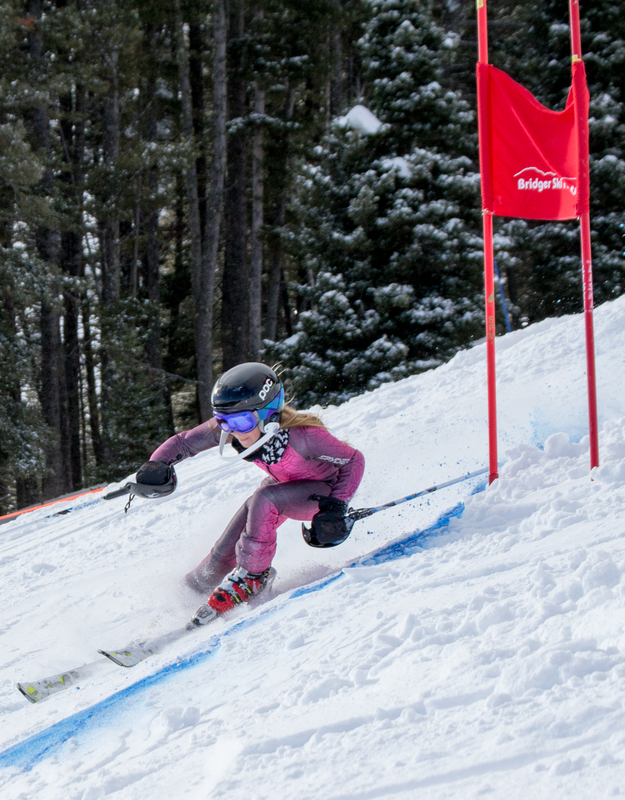 While we don’t put on races in the Intro program, there are certainly chances for young skiers to participate in fun local races, should they wish. When you register for the program, you will be added to an email list. Our coaches will communicate weekly details to you through email, as well as any last-minute changes. (It’s important that you do not unsubscribe to BSF emails, as this is our main mode of communication in the winter.) If for some reason, you are not receiving emails from the YSL directors, let us know! 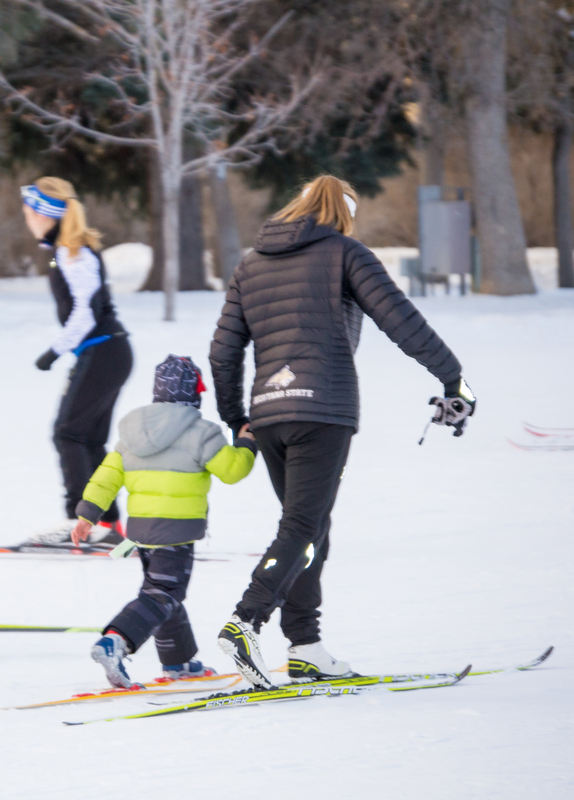 Races: Parent/volunteer assistance with BSF races is needed and is a fun place for parents to learn about ski racing. No experience necessary. Look for info in emails. Other chances: BSF is a traditional nonprofit, relying on donations and fundraisers to cover approximately 50% of our program costs. Volunteers donate thousands of hours each year. We couldn’t do it without you! We’re always looking for volunteers to help with our fundraisers, serve on committees, or help at Nordic, Alpine, and Freestyle/Freeskiing competitions. Coaching: We love having parents as coaches in our Intro programs. We pay a modest stipend and cover training and CPR/First Aid certification. And you get to have a ridiculous amount of fun. Interested? Email us or click on the coaching button when you register your child. The trails we use in and around Bozeman, including those at Lindley, are groomed in the winter by Bridger Ski Foundation. BSF must fundraise to cover grooming and maintenance costs; donations and trail pass sales are vital to continuing this service. Trail passes are voluntary; please consider purchasing a family pass if you can. And be sure to explore all the trails. WHAT'S AFTER U6 & U8 Intro? It's on to U10 (ages 8-9)! All skiers in the U10 category are part of the Introductory Development program. You can sign up for their Intro (2 days per week) or Intro Devo (3 days per week) programs. And your child can move between these programs as they're ready--even during the middle of the season. There are no skill or fitness requirements. They meet more often, as they age and develop. Please don't hesitate to talk to a coach if you have questions about which U10 program is best for your child. Everyone is different. The LTAD is the ideal progression for an athlete, based on science, and allows for an individualized approach. This makes it easy for your child to progress through our programs as they age and develop, even on to skiing as an adult Masters athlete. That being said, not every skier has the opportunity to start at Phase 1. Skiers are welcome to join us at any stage. An emphasis on outdoor recreation. Ski for play, fun and balance. Parents should encourage play, rather than training. Child should participate in many physical activities and explore individual coordination or balance-based sports. Team sports are encouraged to build teamwork, ethics and fair play. Begin to develop fundamental movement skills through play, fun, novel activities. Explore activities and games that use a variety of body movements and that encourage range-of-motion and exploration of movement options. Fast movements developed by running, jumping, throwing. Create a foundation for agility, balance and coordination through participation in multiple sports or physical activities. Athletes in Phase 1 should have fun on snow, with games and play enhancing both enjoyment and skills. This includes learning how to run on skis, gaining confidence, general athletic skills, fitness and coordination. Terrain should be flatter, shorter trails. At this time, it’s important to foster an environment that promotes enjoyment amongst the participants. Provide participants opportunities to experience success with even the most fundamental of tasks and positively reinforce these behaviors. Inspire a passion for the sport. Competition only exists in the form of cooperative games or relays on skis.